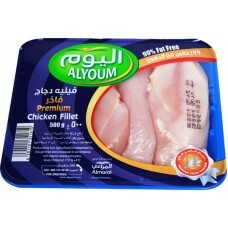 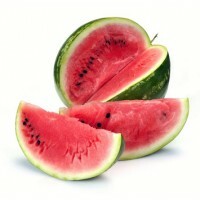 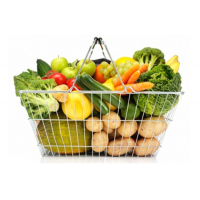 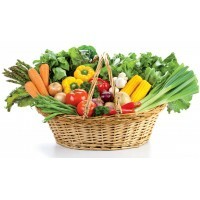 Vegetables Basket with selected items For 250 SR cleaned and packed : .. 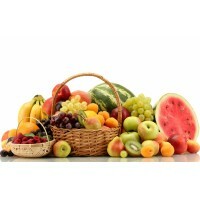 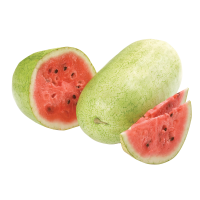 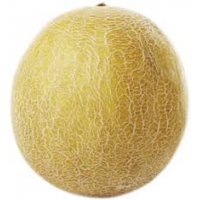 The fruit basket is a selection of 500 riyals, cleaned, purified and packaged, consisting of:Bananas..
Silver basket is a Bi-Weekly with selected items For 250 SR cleaned and packed :Tomatoes -(1 Kg)Eggp.. 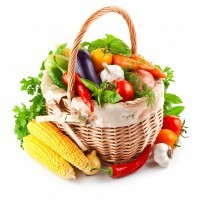 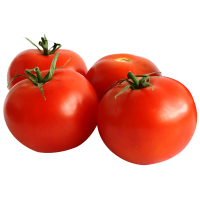 Monthly basket with selected items For 500 SR cleaned and packed :Tomatoes - (1 Kg)Eggplant - (1 Kg)..